Alternative Dispute Resolution (ADR) is a means of parties being able to reach a legally binding agreement with the help of a neutral third party, and without litigation. It is often looked upon as a less adversarial and a more cost effective alternative to going to court. Below are 2 books which I have suggested to clients over the years and in my experience of having been part of over 100 formal mediations. 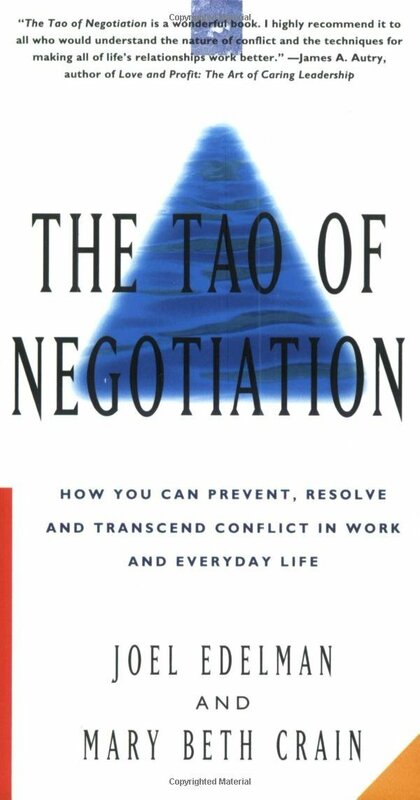 First published in 1993, the Tao of Negotiation remains the “go to” book for conflict on different levels, arising between different people. 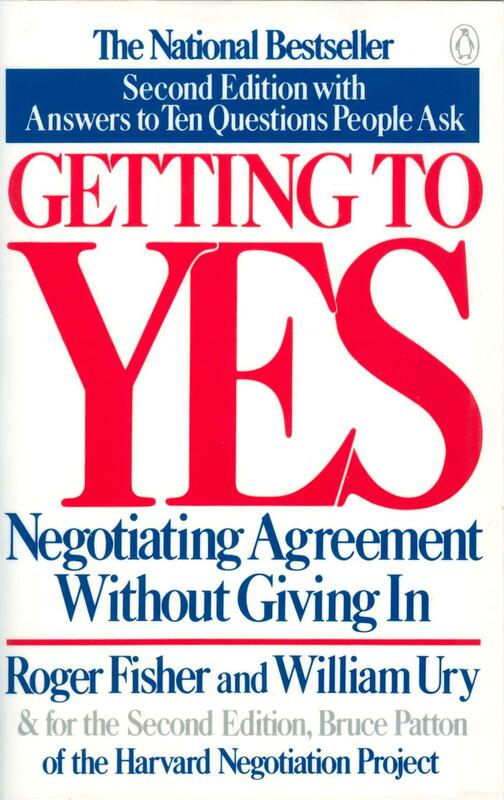 Getting to Yes was first published in 1981 and remains the seminal book on human understanding. It’s been said, any negotiation book published after this one, simply says the same thing, using different words.